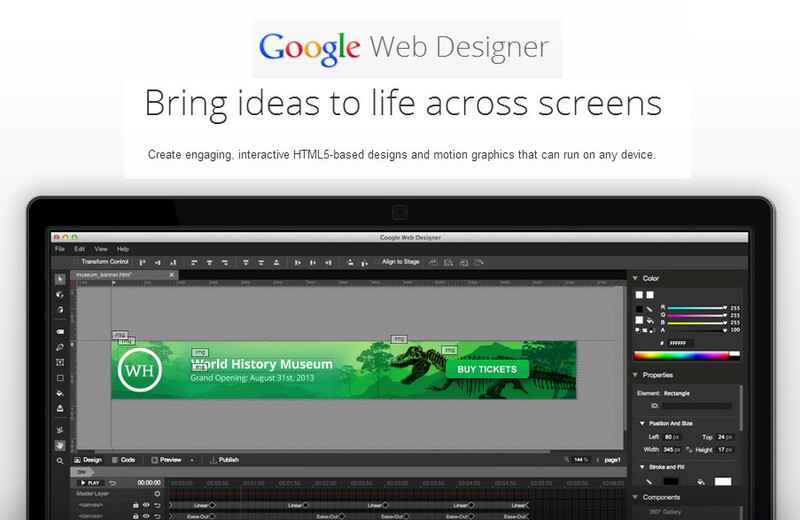 Google today announced the launch of Web Designer, a new tool for building interactive HTML5 sites and ads. The company first hinted at this launch in June, but had been quiet about it ever since. Web Designer, which Google calls a “professional-quality design tool,” is now officially in public beta and available for download for Mac and Windows. As Google notes in today’s announcement, Web Designer was developed to allow advertisers to easily create HTML5 ads for mobile and desktop. 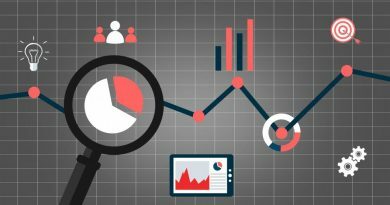 Until recently, Google argues, advertisers “didn’t have the tools they needed to easily develop content fit for today’s cross-screen experiences” and Web Designer aims to be the tool to create these experiences.